Lily and the Isle of Discoveries (Gloobinho) - Bravo Studios - Soluções linguísticas de tradução. 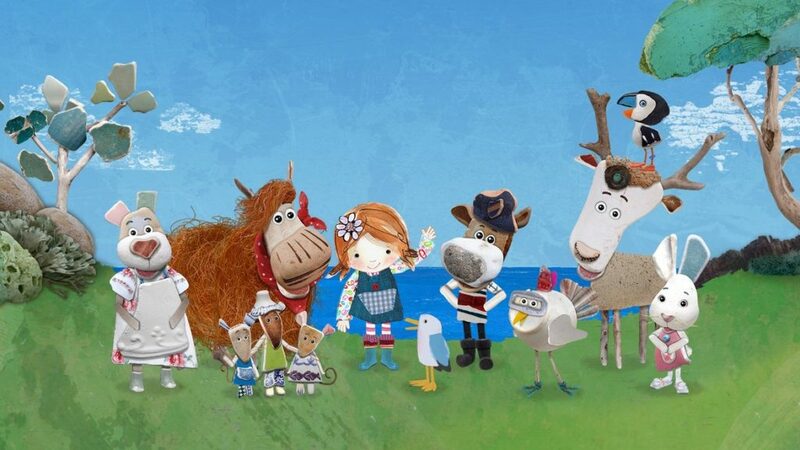 In this animated series, Lily lives on an island with her father. Together, the two of them use all their creativity and imagination to create colorful adventures and characters inspired by the extraordinary objects she discovers all over the island.